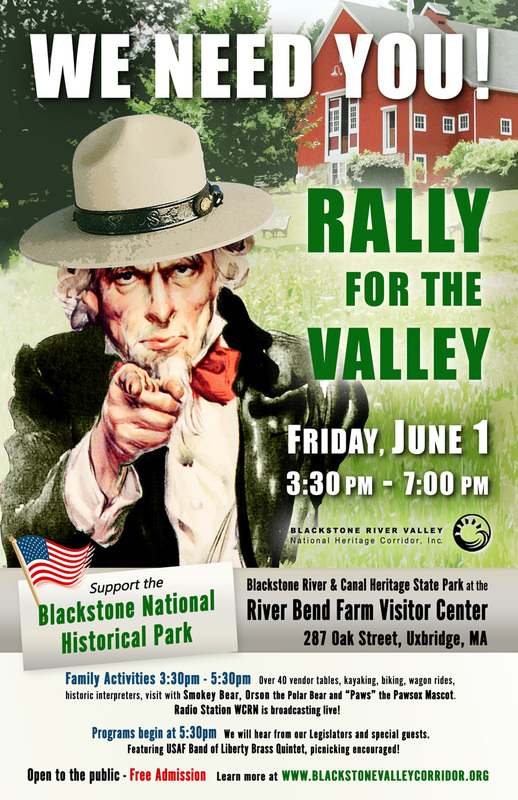 Uxbridge, MA: River Bend Farm Visitor’s Center, 287 Oak Street, Uxbridge will be the venue on Friday, June 1st for “Rally for the Valley” 3:30- 7pm, the second event since the 25th Anniversary of the National Heritage Corridor last November to bring attention to the Blackstone Valley National Historic Park initiative introduced in Congress last October. 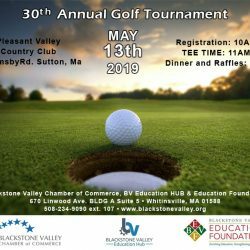 Members of Congress from both states sponsored federal legislation that would create a National Historical Park within the Corridor, forever highlighting the role of the Blackstone Valley in our nation’s history, protecting its historic as well as natural resources, and stimulating our local and regional economy. 5:00 the USAF Band of Liberty Brass Quintet will perform, The Veteran’s Inc. Color Guard representing all branches of the armed forces will make a presentation. 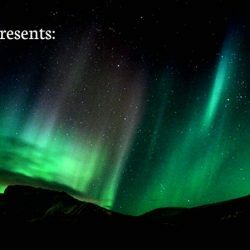 5:30 we will hear from our legislators and special guests with live and prerecorded presentations. It’s all free and open to the public–picnicking is encouraged!